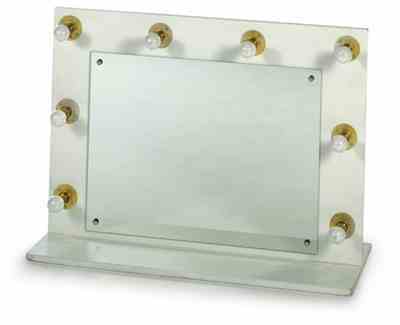 White or black hollywood style make up mirror with 8 bayonet lightbulbs on the frame. Traditional Clothes Rail, easy storage and transportation. This lightweight clothes rail is complete with 4 castors for easy movement. Or use without castors directly on the floor. 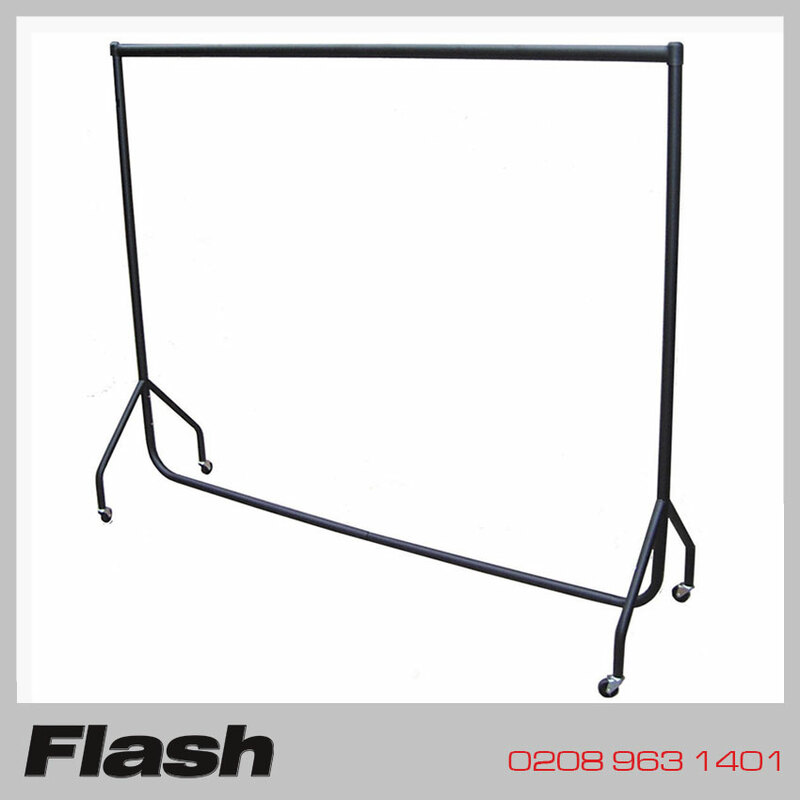 Ideal for displaying a large variety of clothing or for use in your storeroom. This garment rail is extremely versatile in its use and attractive looking. This is an essential for a fast and effective way to remove creases and crinkles from various thicknesses of clothes & fabrics with its extra & fully controllable steaming power.Ideal for heavy commercial use.